My name is Lauren Glennon and I’m a senior at UNC Asheville majoring in Management with a concentration in Marketing. I’ve always been interested in the entertainment industry and worked several street teaming and promotional internships in music. When I was offered an internship with the Asheville Tourists Baseball Club I jumped on the opportunity to experience the world of sports management and marketing. I began working a month before Opening Day with a small group of about 15 full time staff members. While gearing up for the season I would sit in on sales meetings about sponsors of the team, seeing first hand how all the sponsored portions of a sporting event come to be. I would also be sent into the community to do grassroots marketing including prospecting local business that would be willing to display promotional schedules for the season or taking the mascots, Mr. Moon and Ted E. Tourist, out to various community events. One of my favorite opportunities was going to ESPN Radio and getting to voice the commercials for our sponsors that air during the broadcasts of our games! About a month into the season, I can say that the sports industry is an exciting roller coaster and you have to be prepared for anything that could happen. On a game day there is so much that needs to be done to be ready to open the gates in the evening to up to 4,000 fans. First thing in the morning I will go set up flags along Biltmore Avenue in Downtown advertising “Game Today”. I will also go through our inventory to make sure the store is fully stocked with merchandise, answer phone calls regarding ticket sales, and prepare all promotional materials that are to be distributed including jersey giveaways, t-shirt gun t-shirts, gift cards, etc. Once gates open, I supervise a group of employees called the “Jade Bombers” with the Promotions and Community Relations Manager. The Jade Bombers are basically our baseball cheerleaders and energize the crowd as well as execute all of our in game promotions from kids races, t-shirt tosses, and other giveaways. Every promotion is scheduled for a specific moment of the game, whether it’s top of the fifth inning or middle of the eighth. This part of my job is extremely fast paced; you cannot stop paying attention to the game for a split second or you can miss an event you’re supposed to do. I have been continuing to develop my management skills in delegating tasks to the Jade Bombers to ensure a successful run thru on any given game day. Through my internship I’m getting a great mix of opportunities to utilize my management skills and marketing tactics. The staff at the Asheville Tourists is great at giving me opportunities to try all different aspects of the sports industry, from allowing me to manage the store, supervise part-time staff, and interact with both clients and customers. They place a lot of trust in me, which I appreciate because it gives me a chance to accept new challenges and rise to the occasion. My advice to any current students interested in working in sports management is to do an internship, or even two! 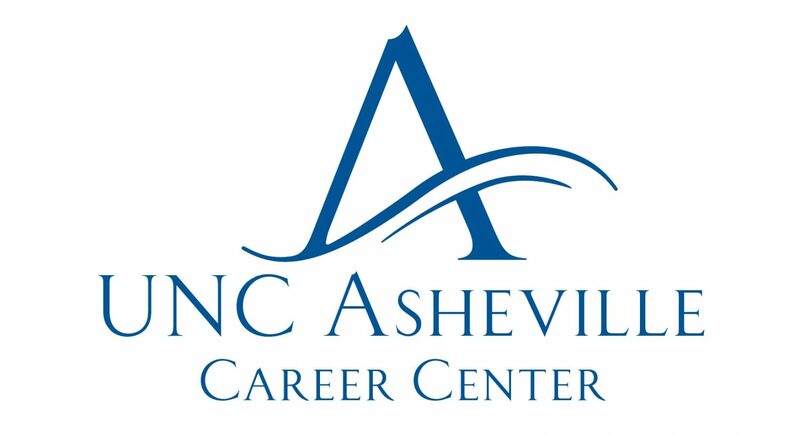 Almost every single person that is a full time employee at the Asheville Tourists began as an intern and it’s a great opportunity to really understand the logistics of all that goes on behind the scenes. I can definitely say this job has given me invaluable experience in customer service, communication, and leadership that will be transferable no matter where my professional life ends up. I’m very excited to continue throughout our 2015 season!